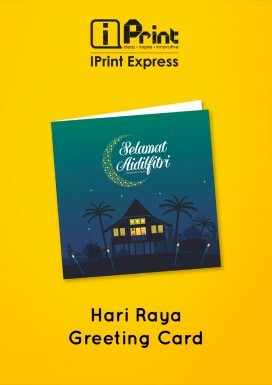 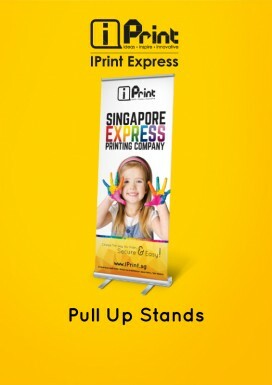 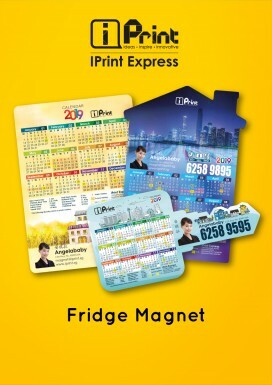 IPrint Express goal to maintain great reputation. 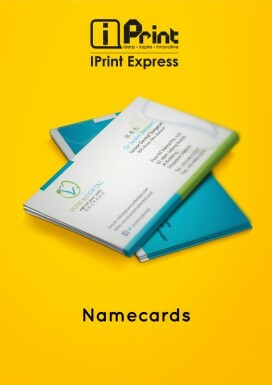 Thus, we take extra mile to provide quality craftsmanship and fast turnaround time. 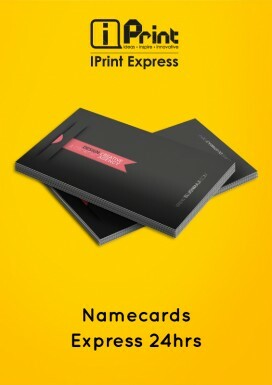 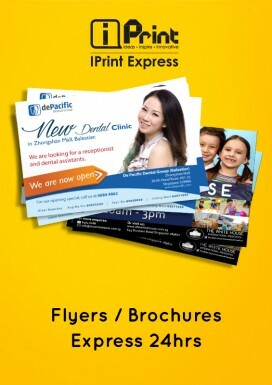 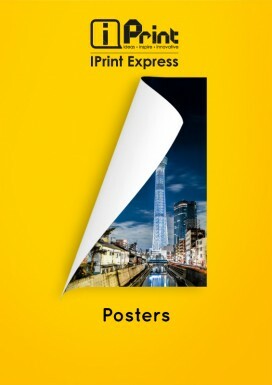 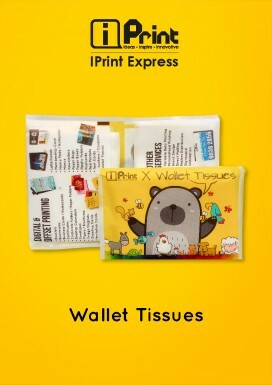 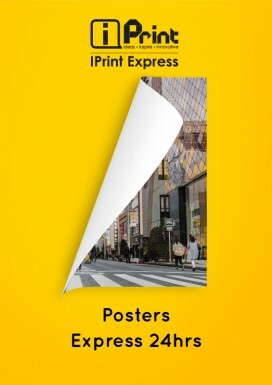 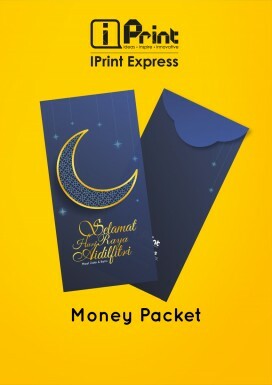 IPrint Express design and print anything from booklets to corporate folders to newsletters and serialized coupons. 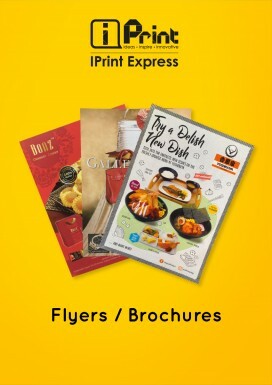 Count on us to handle absolutely any printing service you require.